It's a Big World and We're Going to Live in a City a Month as Long as We Can! 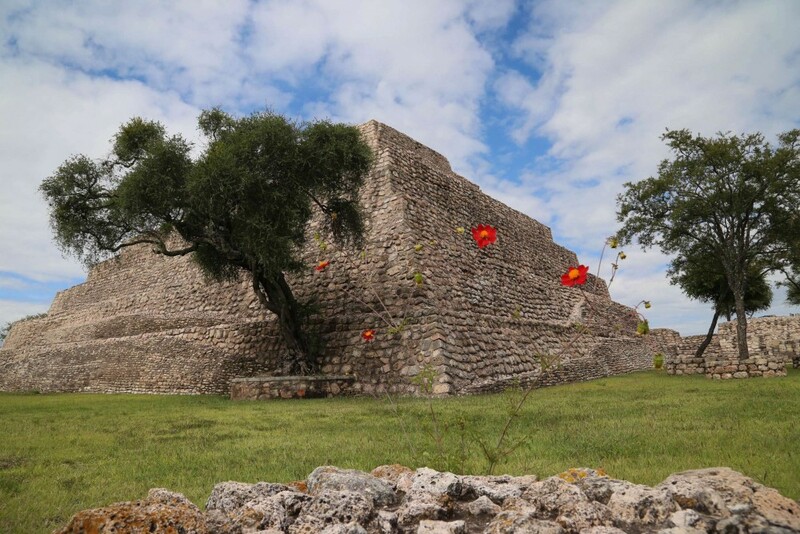 A short distance southwest from San Miguel de Allende puts you at Cañada de la Virgen, one of Mexico’s most recently excavated pyramids, near the northern edge of Mesoamerican pyramids, and surrounded by private land in an out-of-the-way location that reduces visitor traffic and greatly enhances the guest experience. 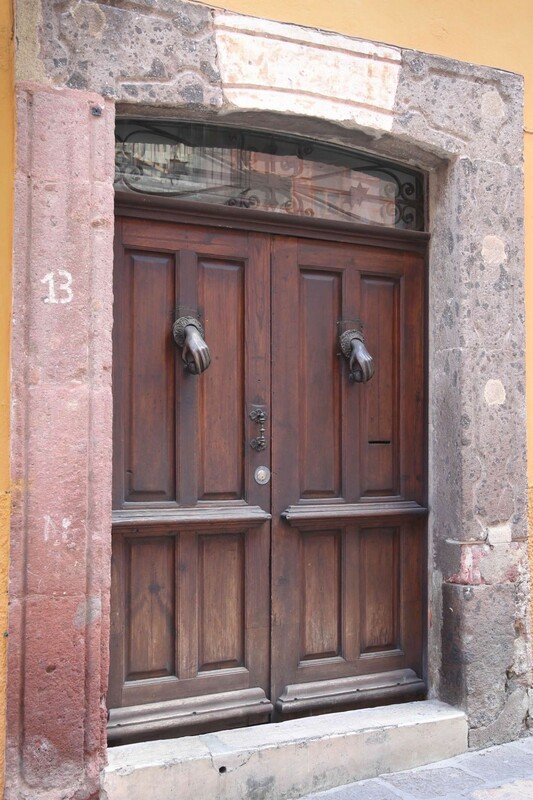 By some estimates, upwards of 2,000 doors are along the streets of El Centro in San Miguel de Allende. No matter the number, each door is different, many are distinctive and some qualify as unique. But mostly, each door is an opaque veil hiding behind it a story all its own. 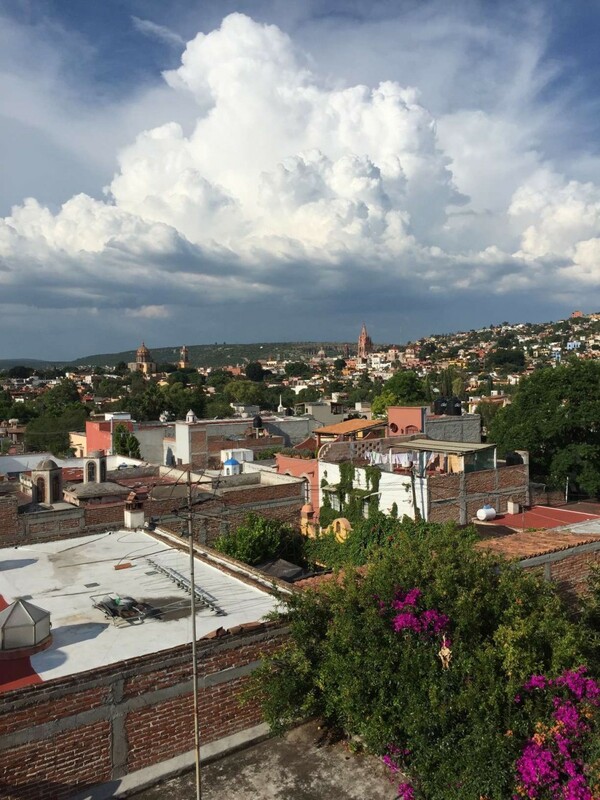 San Miguel de Allende: Paradise Under Pressure? Any number of flattering adjectives describe one of Mexico’s most popular travel destinations: vibrant, serene, idyllic, or simply drop-dead gorgeous. San Miguel de Allende provides stunning eye appeal, pleasant year round temperatures, brilliant blue skies and dazzling clouds.